WINDING OAKS! Winding oaks is a equine community just outside of Williston. 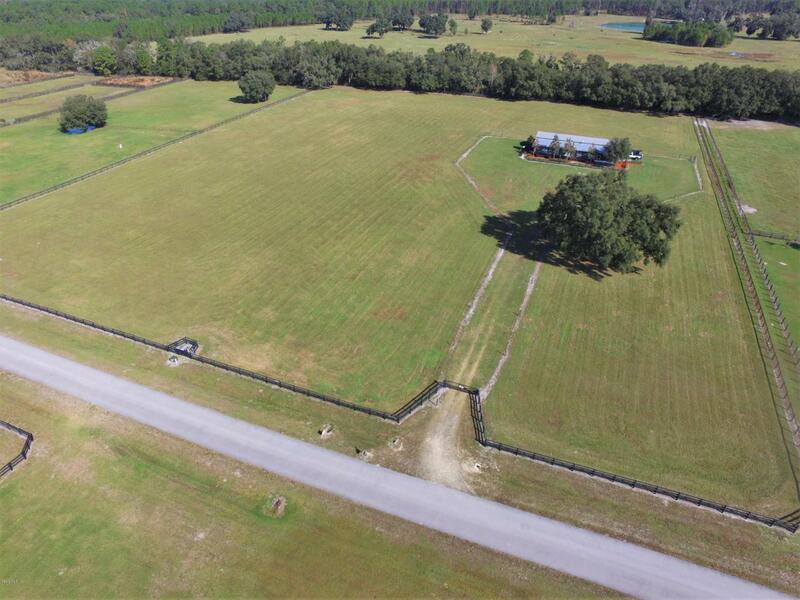 As you find your way through the community to this beautiful property you get to take in the beauty of the large oaks and mini farms! Enter through the electric gate and find the perfect blend between easy maintenance & perfect mini farm. 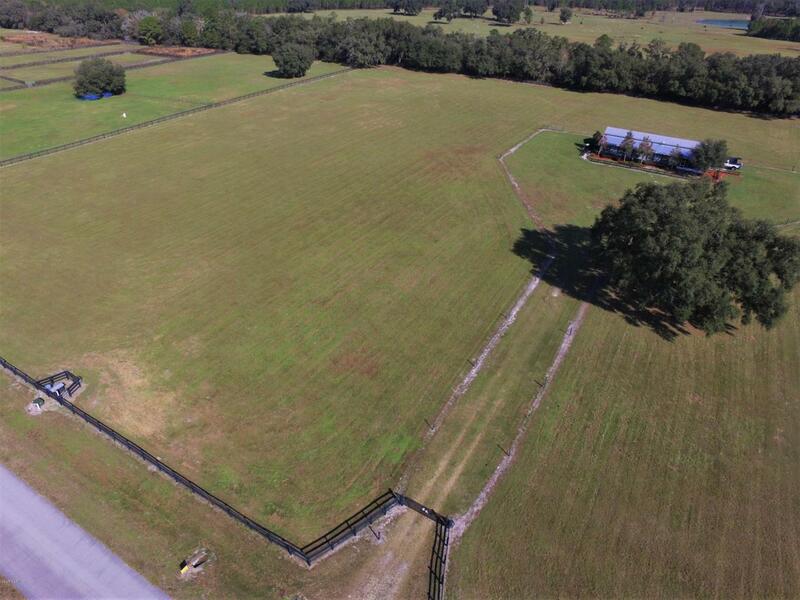 The 2/1 bath home & the 4 stall barn are one large building. With 1200+ sqft of living, 2 bedroom and one large full bath a great kitchen & a screened front porch you will not be disappointed. 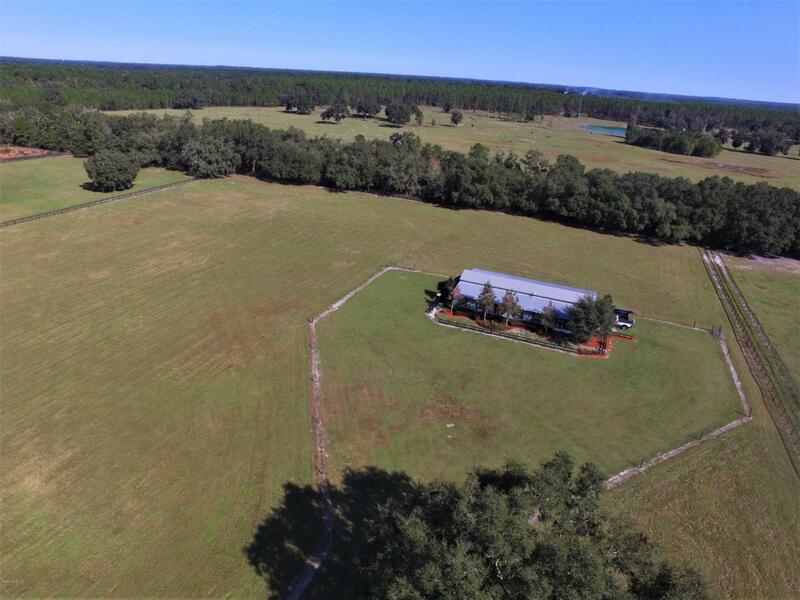 And so much to offer with the barn including 4 large stalls that open to a large pasture, a workshop/tackroom, a separate office, a half bath and a washrack. 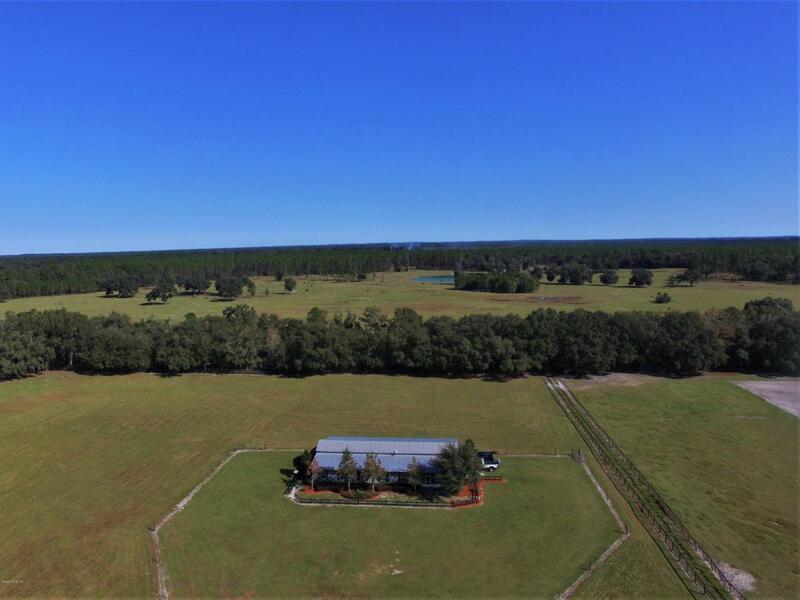 This is one of the cutest mini farms on the market today and centrally located minutes to Williston for shopping & restaurant.